Home Hilltop Stories From Barn to Brilliant!!! It was so worth the effort you put in girls, you have a fabulous place! 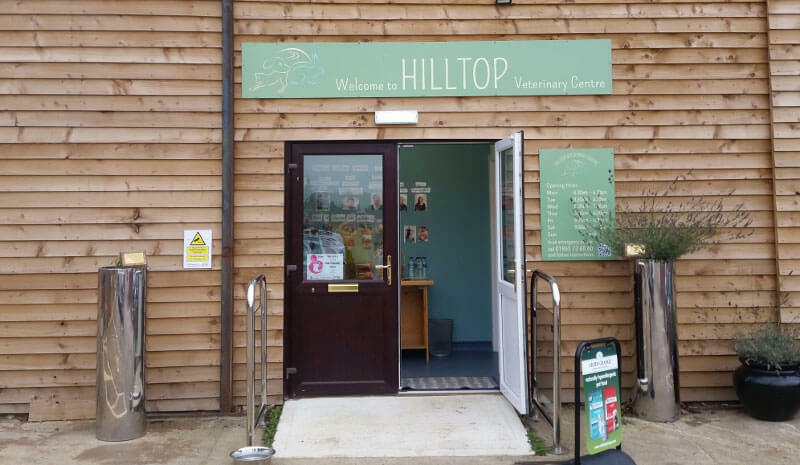 2019 © Hilltop Veterinary Centre.